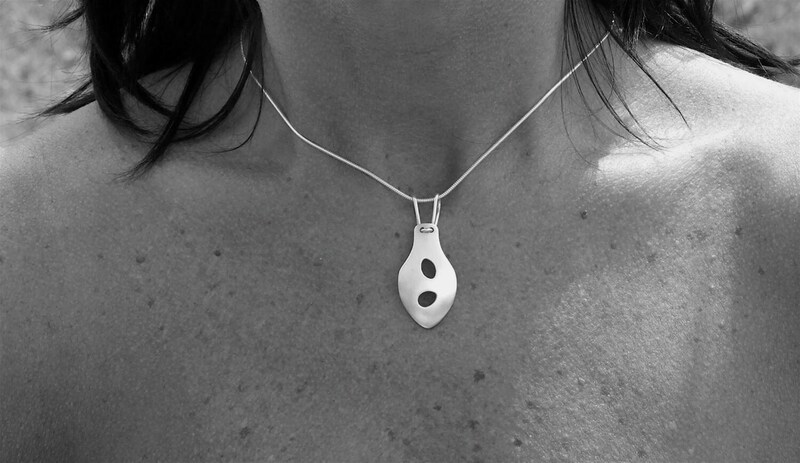 The Silver Suilín Pendant is made by hand in Sterling Silver. 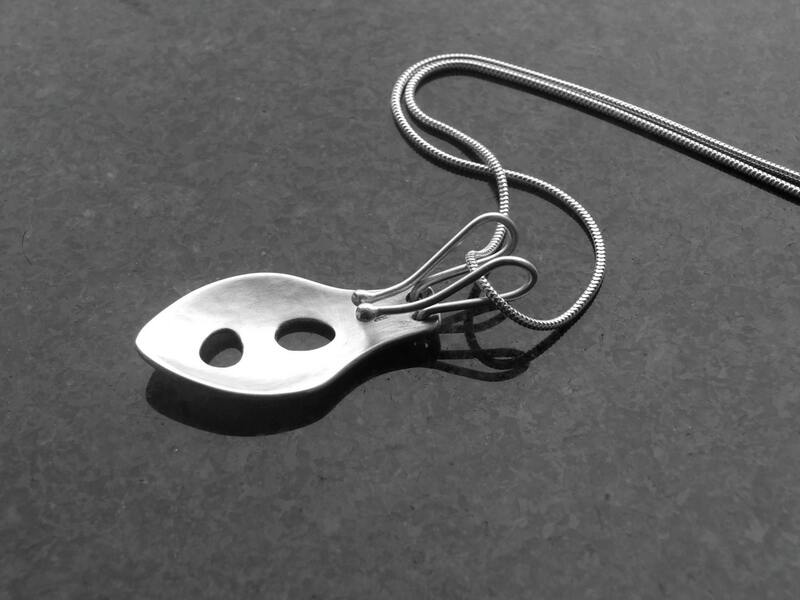 It is cut from a sheet of silver and when the inside cuts are complete it is then filed and then hammered into this shape. Being handmade makes every piece, a unique piece. 'Suilín' means droplet in Irish. These are made in the studio here in Connemara, on the west coast of Ireland. 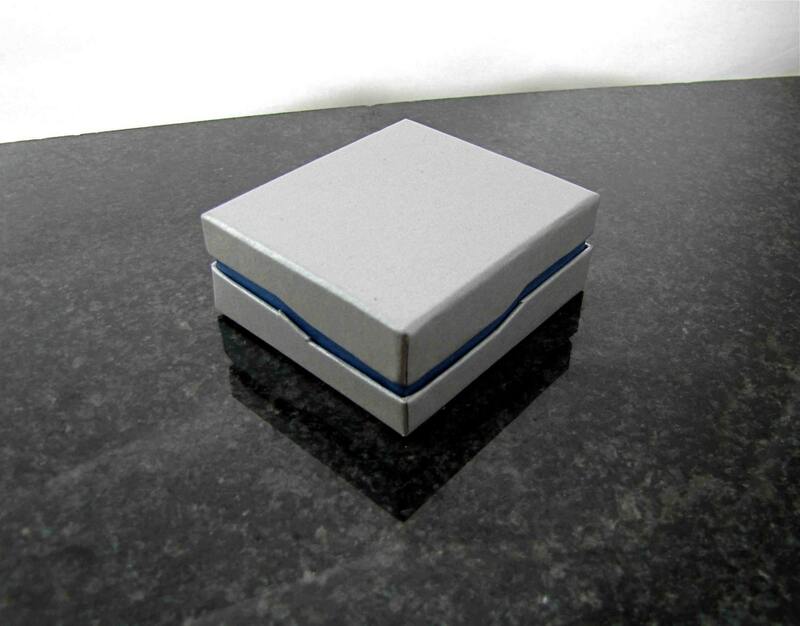 Your pendant will be packaged in a contemporary designed Gift Box to protect it on its travels to you. 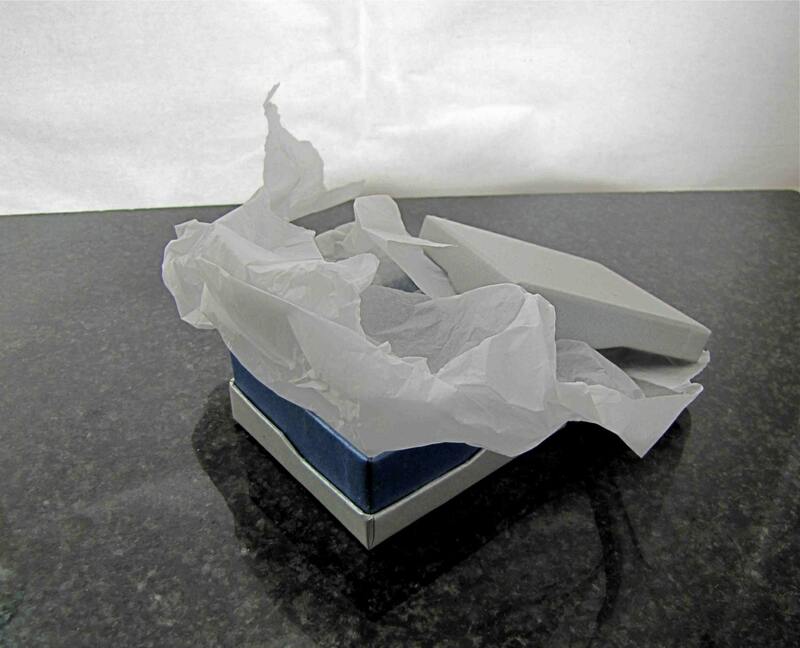 For your peace of mind and security we ship your jewellery by Registered Mail with Track and Trace. Return Policy : As we only wish you to be happy with your internet purchase, please message us or return unworn and in original packaging.